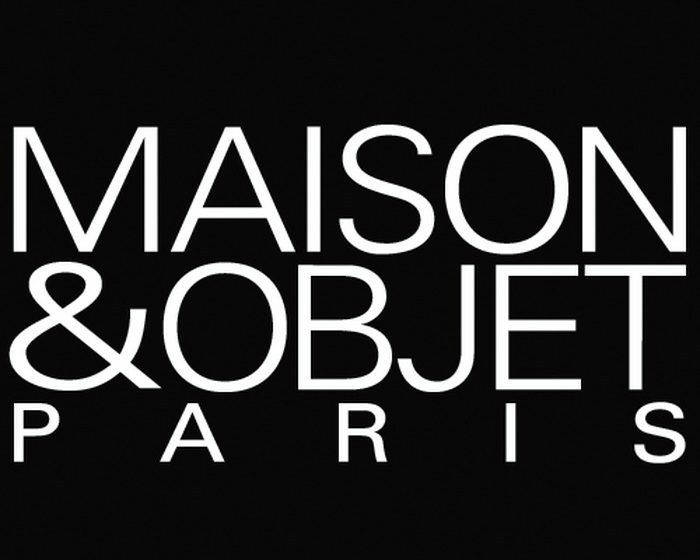 The new products of the Coutellerie Nontronnaise were exposed from 8th of September to the 12 of September in Maison & Objet fair in Paris Villepinte. The amaranth wood is precious and used for cabinet making and making of string instruments. We can find the Amaranth tree from the Panama strait to the middle of Brazil (Sao-Paulo). Its name makes reference to its color. It is when the tree is cut that the wood takes its purple color, originally it is white. The flower of this tree has already this fantastic purple color. Amaranth in ancient Greek means immortality. During the mediaeval period the walnut was already used in cabinet making. The walnut was already known during the mediaeval time for cabinet making but also as colouring agent. It was also used (bark and leaves) for its medicinal qualities. On this knife the walnut emphasize the colors and the curve of the knife. 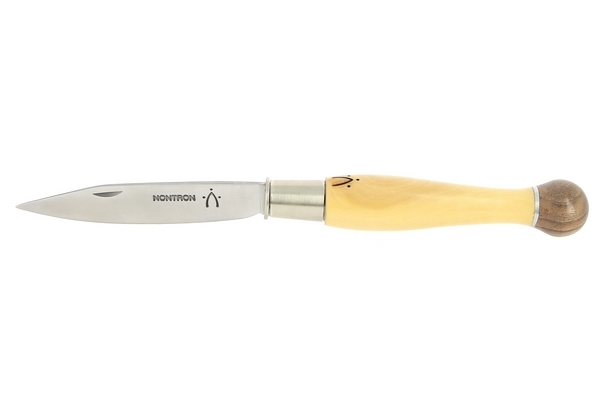 This Nontron folding knife, with its turning ferrule and its sage leaf blade will always reinvent itself!